Science needs more “academic hybrids”: scientists who buck the stereotype of working in silos. This way of thinking must be broken if the narrative around the reality of science’s role in improving society for future generations is to change. Education will be the key to smashing this stereotype, as will the creation of advocates – ordinary people who grasp just how important science is and how it can be used to change their own and their neighbours’ lives. For science to have an impact there must be a genuine will to harness and implement its advances. This requires promoting a greater understanding of science in broader society: to equip people to act as advocates and place pressure on their governments to implement advances that could improve their quality of life. Scientists can help create these advocates and get young people especially thinking differently about what science can be and what its many practical applications are in their own lives and countries. Countries need to rethink how science is taught and how to introduce children to its relevance in society and in their own daily lives. This might involve connecting the fundamentals of science to everyday examples of how they have been applied, or presenting examples that are relevant to their particular society and that address its challenges. Children could learn about famous scientists who came from their countries or communities, and about the amazing discoveries they made. Pupils shouldn’t just learn about the positive side of science. What’s needed is a generation of advocates who understand science’s benefits, appreciate its pitfalls and can help bring it to life for ordinary people. So how do working scientists find and nurture these advocates? Sometimes all it takes is inviting pupils along to a meeting that might traditionally only feature scientists, policy makers and journalists. 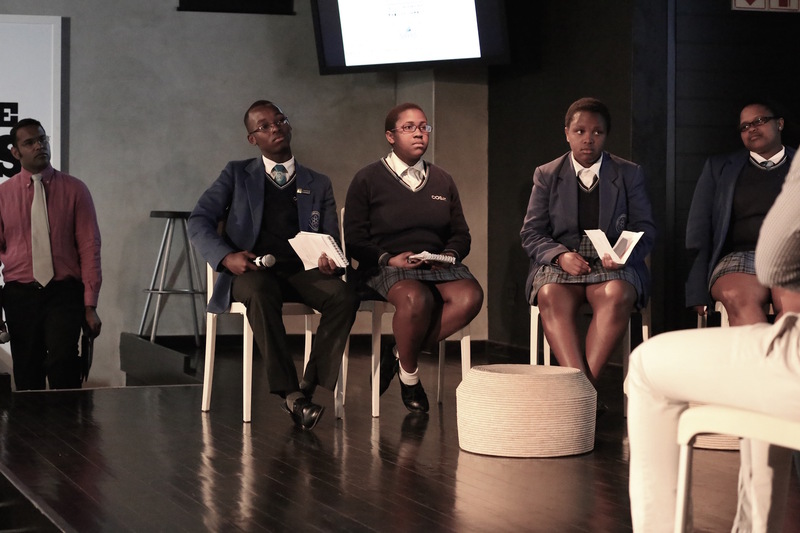 This was the lesson I took away from the 2015 South African Young Academy of Science Science and Society in Africa symposium, where high school pupils made thoughtful, important contributions. I don’t see any solutions from science to society’s problems because science is about theory and not practice, and society’s problems are practical. His response was played during a panel discussion involving working scientists and pupils. The pupils agreed with that assessment. The scientists, meanwhile, unanimously agreed that science can improve lives in areas as diverse as renewable energy and health care. But, they warned, this potential can only be realised when in the hands of people interested in advancing the common good for society and in applying science as a tool to solve societal problems. The symposium aimed to promote meaningful engagement between scientists and broader society. I found it striking that pupils at a high school dedicated to science still perceive scientists as sitting in silos while everyone else gets on with real life. I was reminded of that discussion – and what it tells us about society’s views of science – while attending the Science Forum South Africa meeting at the end of 2016 in Pretoria. The forum was organised by the country’s Department of Science and Technology and its theme was “Igniting conversations about science”. It was a valuable opportunity to reflect on how so many people think about science. It was also a chance to push a very important endeavour: encouraging Africa’s scientists to ensure that their research is able to genuinely address society’s issues, then to communicate it in such a way that ordinary people grasp what science really means to them. 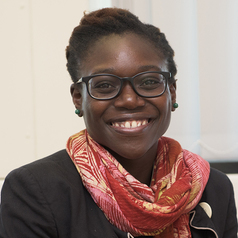 But beyond these spaces, scientists have a lot of work to do to repair the disconnect between what the next generation understands to be the potential for science to contribute to African development and the perceived reality of what science does. Now, more than ever, my colleagues and I need to continue to strive to break those academic stereotypes if we are to change the narrative around the role of science for society. This article was originally published on The Conversation. Read the original article here.. Associate Professor at the School of Public Health and Family Medicine, University of Cape Town. Passionate advocate of health equity in all policies.